Drs. John and Patricia Buker moved to Lexington in 1994 with their two children. 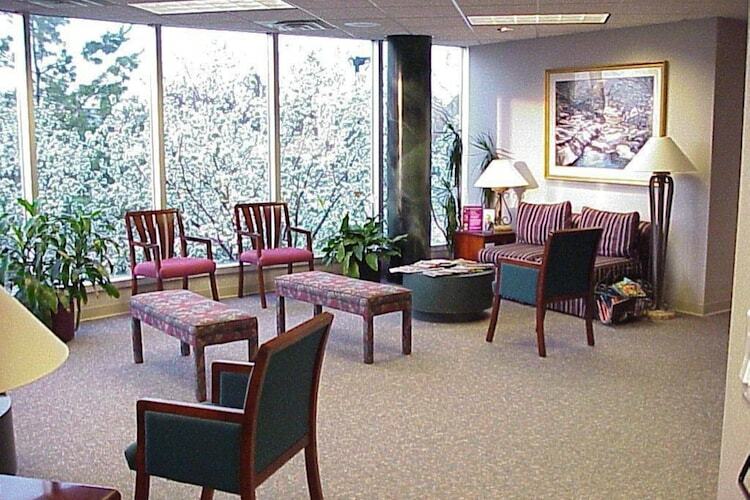 Dr. John had been in the Navy for the previous 12 years, and the family moved often, experiencing many areas of the country including San Diego, Pensacola, Virginia Beach, Memphis, and Bethesda. These travels provided the Bukers with a frame of reference which allowed them to appreciate what a wonderful community Lexington is. When the time came to settle down, they chose Central Kentucky because they loved the friendly people, beautiful scenery, and proximity to family in Michigan and Ohio. 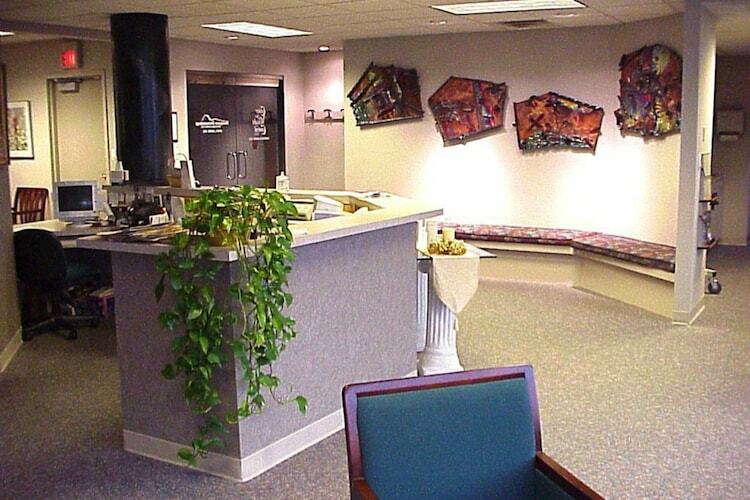 In 1996, the Bukers founded Bluegrass Dermatology. Dr. Donna Roth has been a part of the BGD family from Day 1, as have many of our staff members. 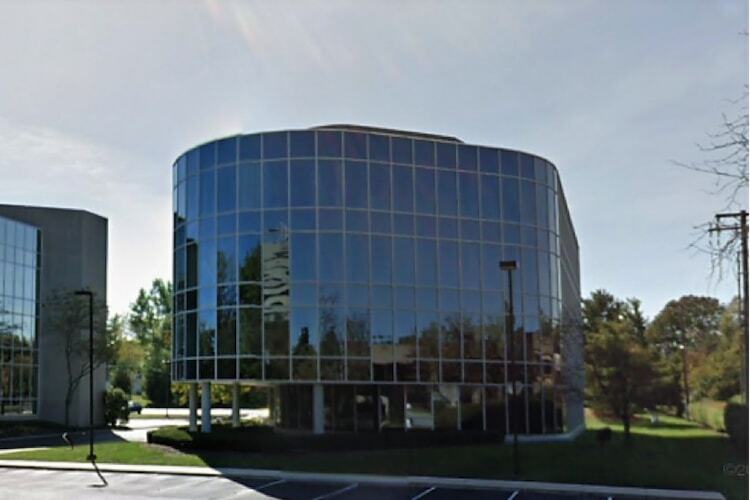 The original office was located on Corporate Drive. 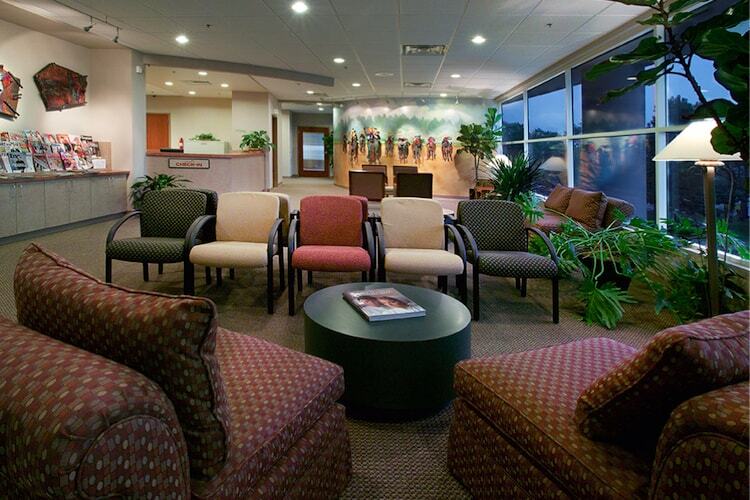 The practice grew quickly, and by 2005, Bluegrass Dermatology had outgrown the original space. 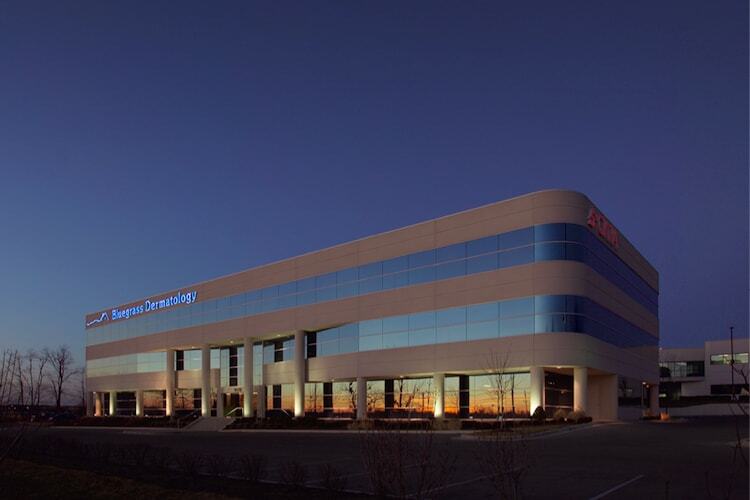 The office relocated to its current location – a beautiful, new, state-of-the-art facility at 3475 Richmond Road. Dr. Dana Black was recruited to Bluegrass Dermatology in 2006, and she quickly became indispensable and gained a devoted following. The Buker’s daughter, Carol (Dr. Thompson), grew up exposed to the field of dermatology. She spent time in the office after school, and was employed at the practice in many roles including as a receptionist, processing medical records, assisting the doctors in the back office, and even accompanying Dr. John into the office after hours to assist him in caring for surgical complications. When she decided to go to medical school and specialize in dermatology, her parents were thrilled to have her join the family business. 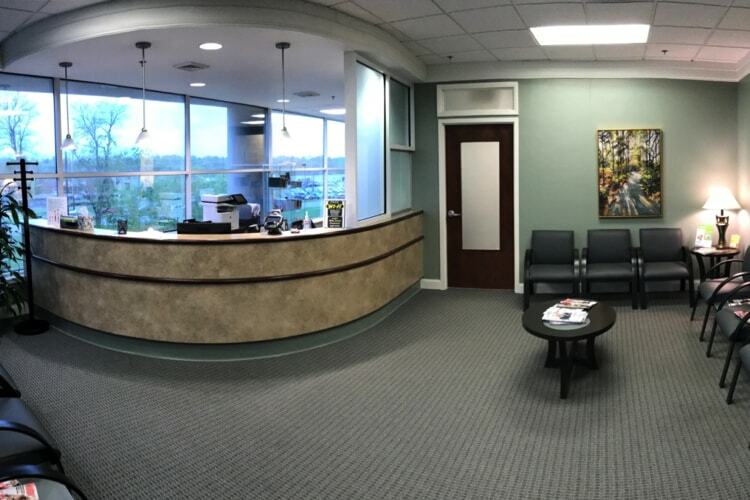 The practice continues to grow, and in 2017 expanded to include an adjacent suite containing both general and cosmetic dermatology rooms. We consider Bluegrass Dermatology a true family endeavor. Our physicians and staff enjoy working together, sharing ideas, and collaborating on challenging cases. We are proud of our family atmosphere, and would welcome the opportunity to help care for your skin!